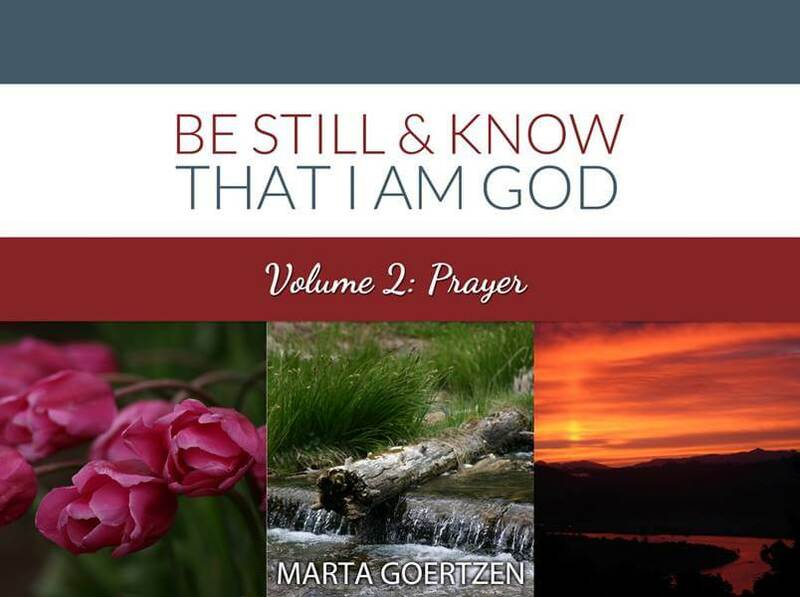 This book, the second of the "Be Still & Know" picture books and devotional journals, has a focus and theme of prayer. Filled with images of God's creation with quotes and verses about prayer. Filled with images of nature, God's creation and paired with a scripture verse or quote about the importance of prayer. A short read that can be read all in one sitting or can be read as a day-to-day journey and meditation.